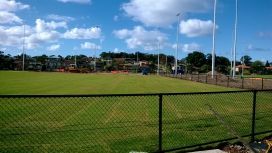 Chifley Sports Reserve was opened in 2015. 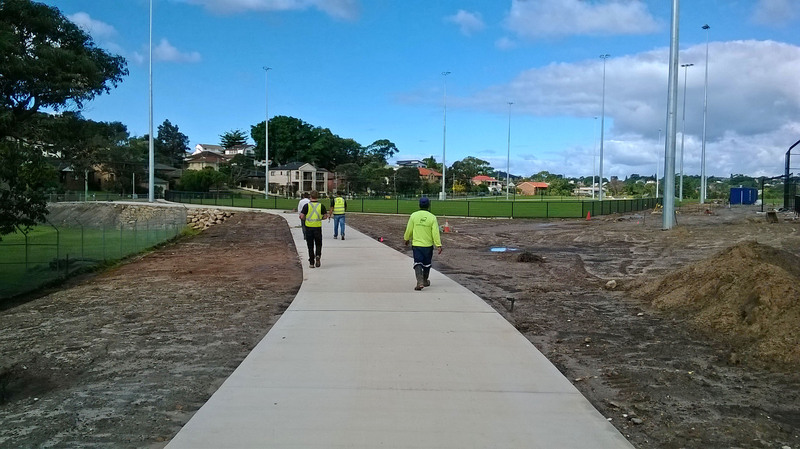 The reserve is one of the largest sporting reserves in Randwick City and an important recreational space for the residents living in Randwick City's southern suburbs. 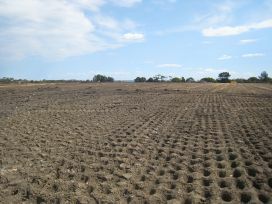 A range of winter and summer sports are played including baseball. 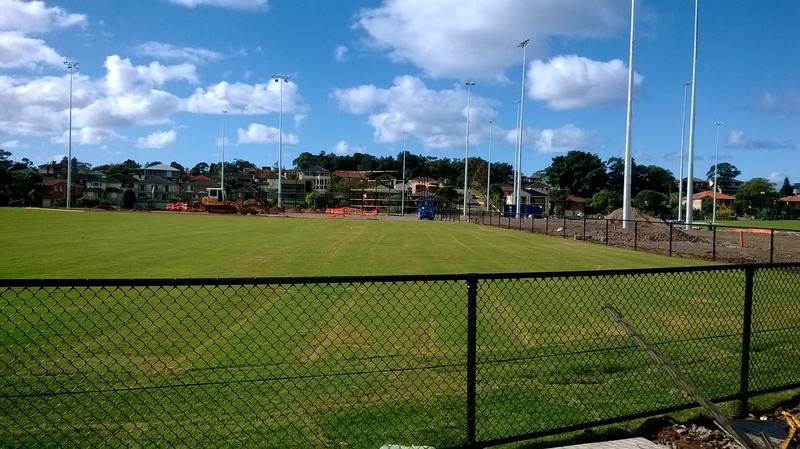 The 7.7 hectare reserve on Bunnerong Rd was previously known as the Women's Athletics Field and was managed by the Women's Amateur Sports Council from 1955 until Randwick City Council was appointed trust manager in 2008. 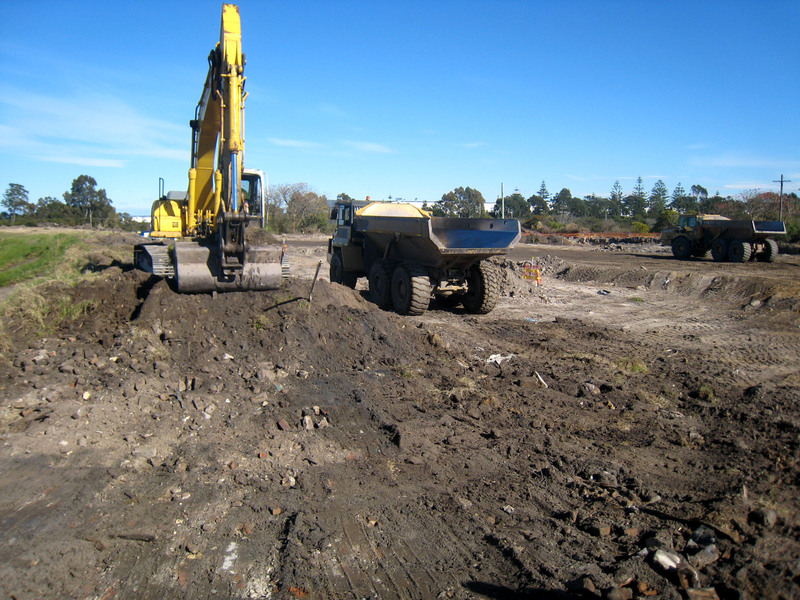 Prior to 1955, Council records indicate that a tip operated on site collecting household and building waste to fill the site to create level sports fields. 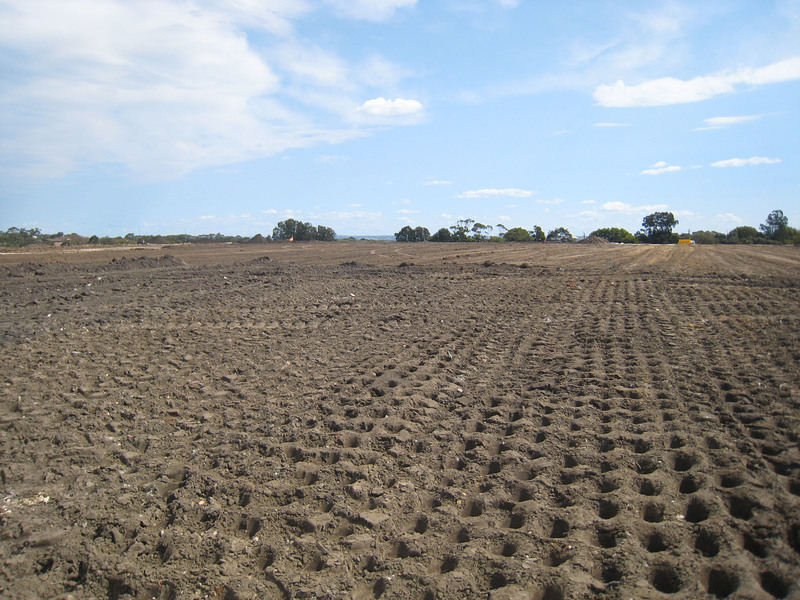 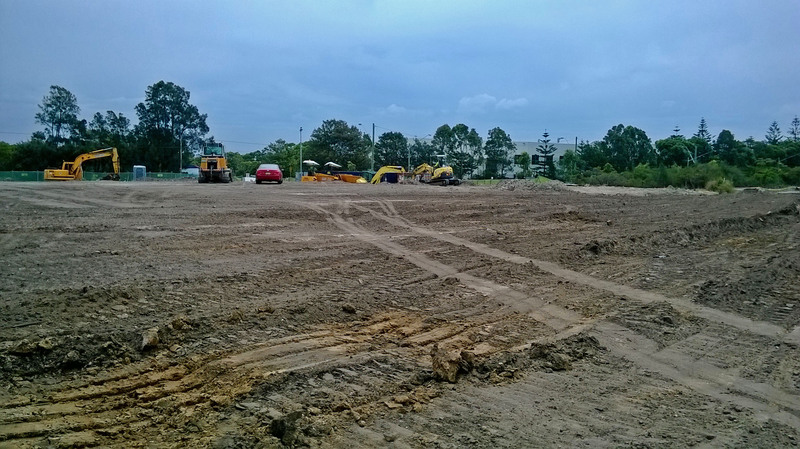 Further filling and levelling was undertaken in the 1980s from the demolition of the Bunnerong Power Station and the field was capped with top soil. When Council took over the site, the reserve was in poor condition and the buildings in a state of disrepair. 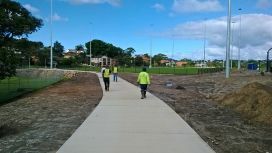 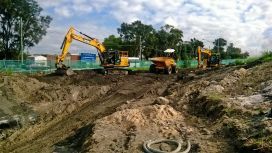 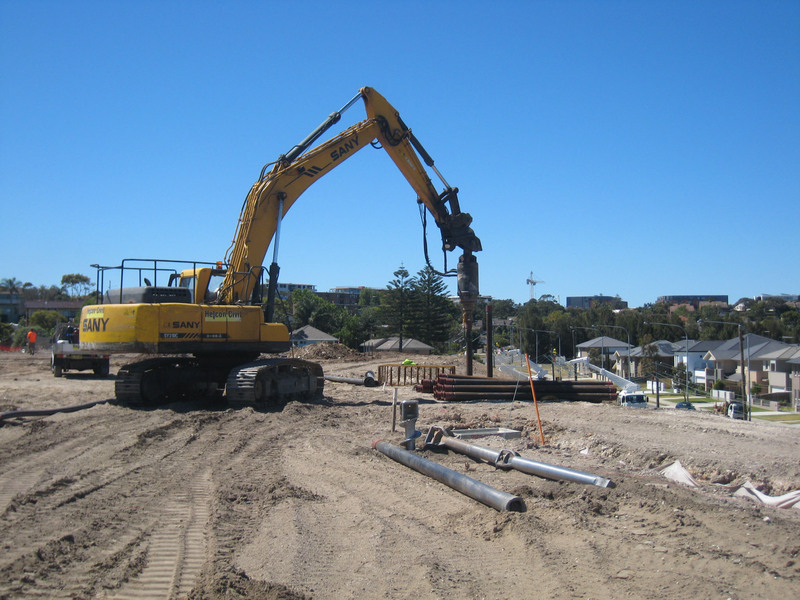 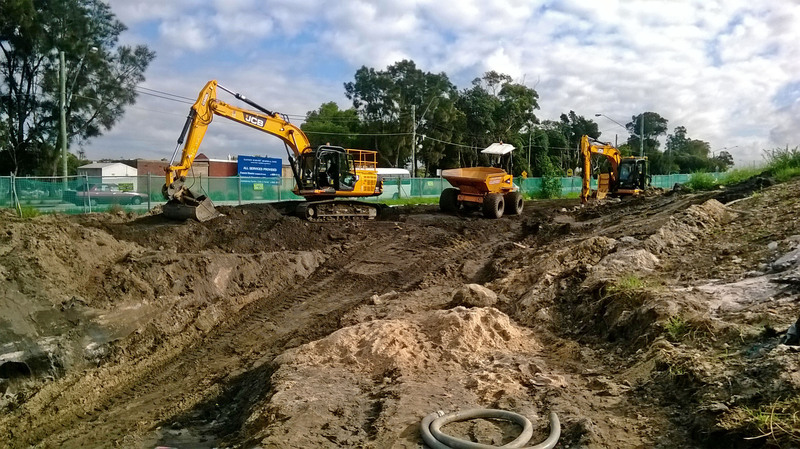 Following community consultation, Council developed a Plan of Management in 2010 to identify and guide future improvements and works on the site.